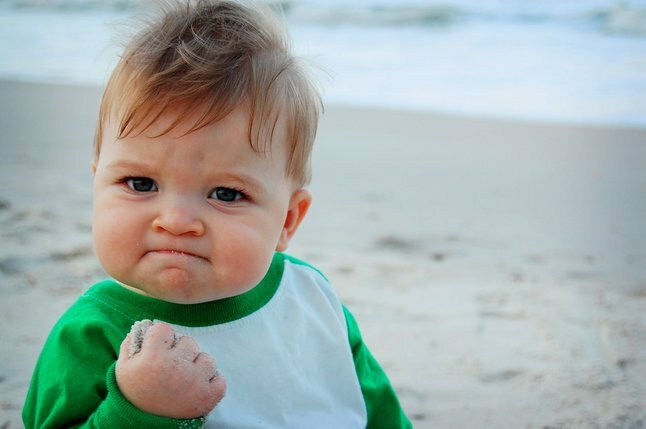 Unless you've been avoiding the Internet for the past seven years, you probably recognize "Success Kid" -- the immensely popular meme of baby Sammy Griner, proudly clenching his fist and making a victorious face. 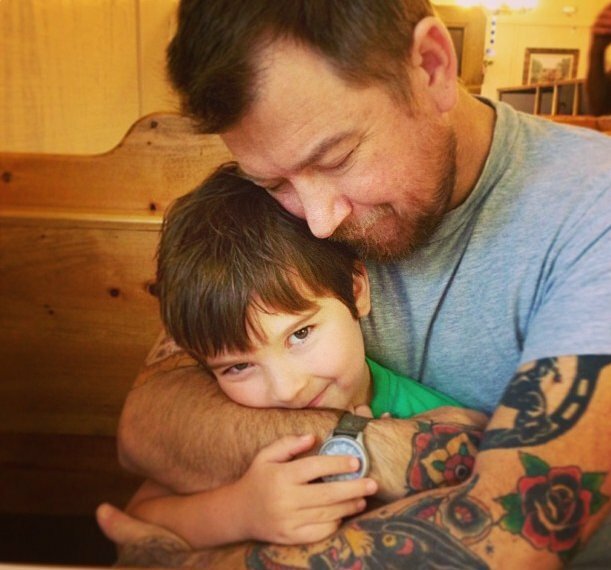 Today, Sammy is 8 years old, and his dad Justin needs a kidney transplant. In 2006, Justin Griner was diagnosed with kidney disease, which led to kidney failure in 2009, his wife Laney told The Daily Dot. For the past six years, "Success Dad" has been on dialysis and is in desperate need of a new kidney. "One can only survive with no natural kidney function and using article kidney filtering for so long," Laney added. 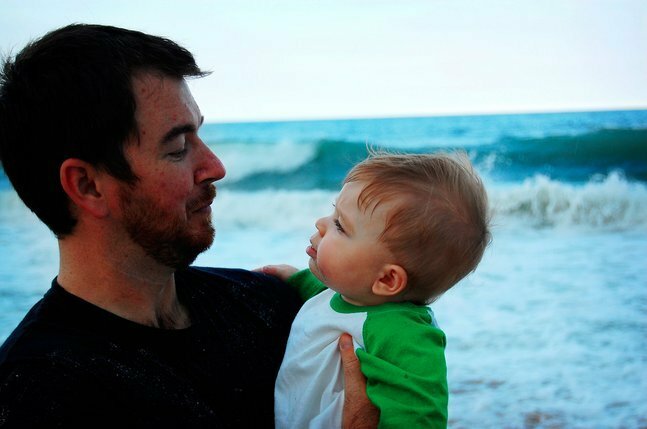 "The only way to save his life is to get a transplant." Sammy's Internet fame is proving to be quite powerful. In less than one week, the GoFundMe campaign has already raised over $30,000. Looking back on the meme's rise to ubiquity, Laney told ABC News, "It never stops being weird, and it never stops being awesome." To donate money or sign up for kidney donor match testing, visit Justin Griner's GoFundMe page.